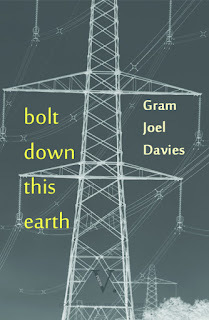 V. Press is delighted to launch Bolt Down This Earth by Gram Joel Davies. Bolt Down This Earth pulses with energy. 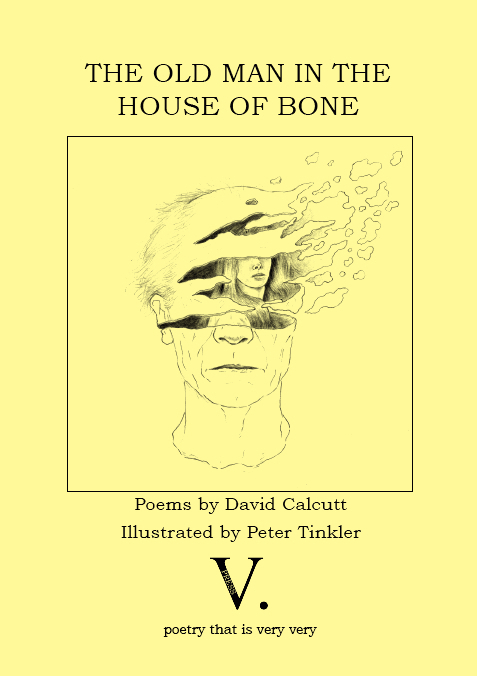 These poems hang between ambition and loss; they span survival in the home and on hilltops, stretch over break-ups and break-downs. 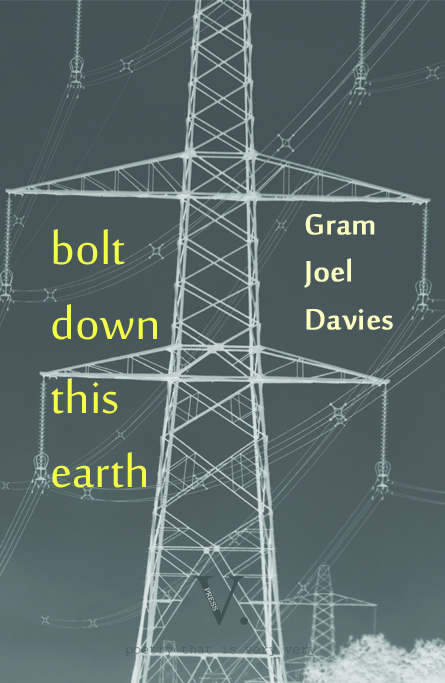 Gram Joel Davies strips back the boards of existence to look at the wires—searching for human voices where the breeze hums though cable or branch. Adolescent ritual turns to a “lightbulb crushed into light.” His imagery is electrifying. 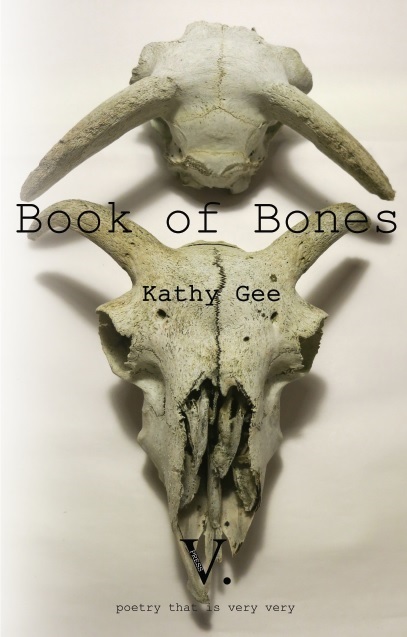 Harmony and dissonance cause unexpected meanings to crackle and spark, while scenes and relationships fuse, so that a “power station is an ice cube / across the mica flats / and cider stymies us.” Bolt Down This Earth is very vital and very charged. 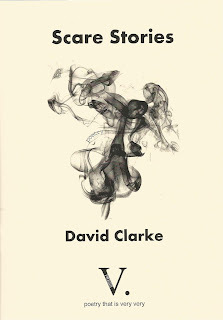 V. Press is delighted to launch Scare Stories, a poetry sequence by David Clarke. 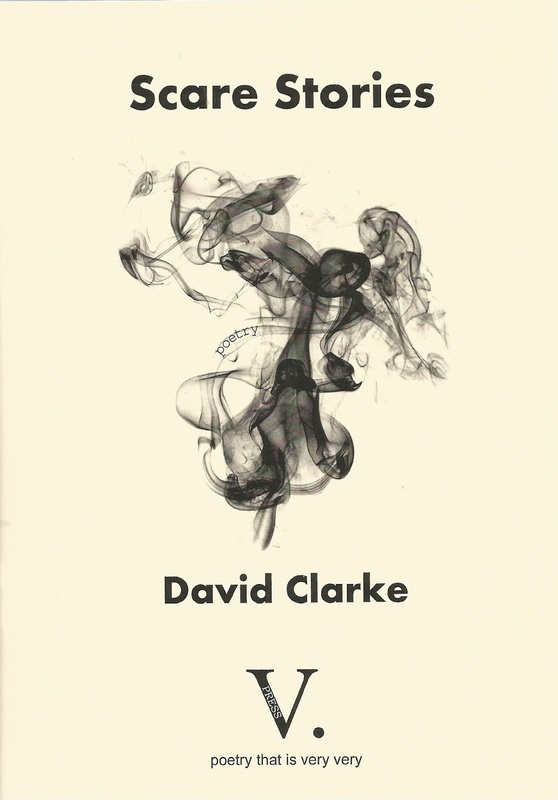 David Clarke will be doing his first reading of the pamphlet in a Nine Arches Showcase on Saturday, 13 May at St Andrew's Church, Cheltenham. 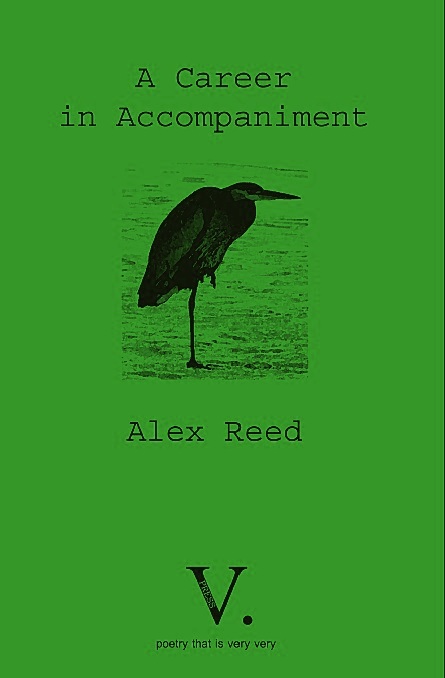 He will also be launching a performance developed with Helen Dewbury of Elephant’s Footprint at 7.30pm on 30 June at Deepspace Works in Cheltenham. 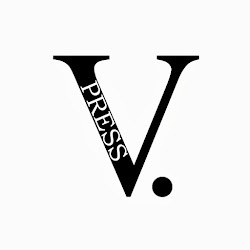 We’re very very delighted to share news of reviews of not just one but four V. Press titles in the latest The Journal. The following are from reviews by Sam Smith. and monsters guard the Empty Quarter. This is nothing new. Don’t worry. 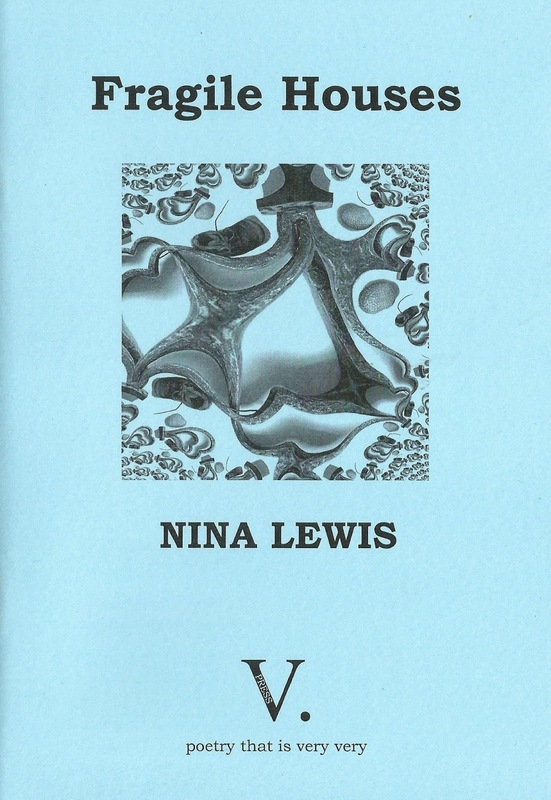 between at least three different maps. BUY Fragile Houses (R.R.P. £5.50) now using the paypal link below.